Ledger Nano S is one of the safest and most popular Ripple wallets. 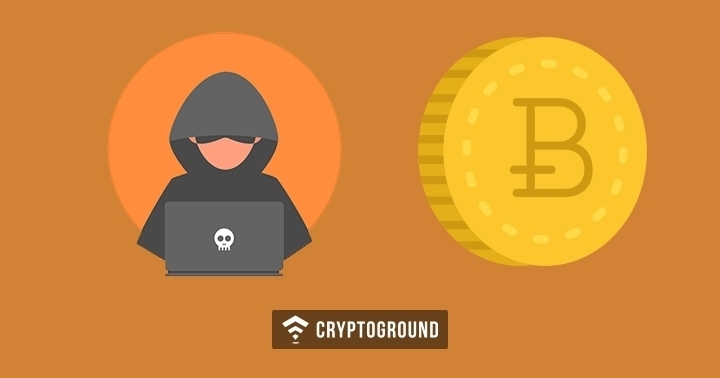 Hardware wallets are always considered the safest options when it comes to storing cryptocurrencies. 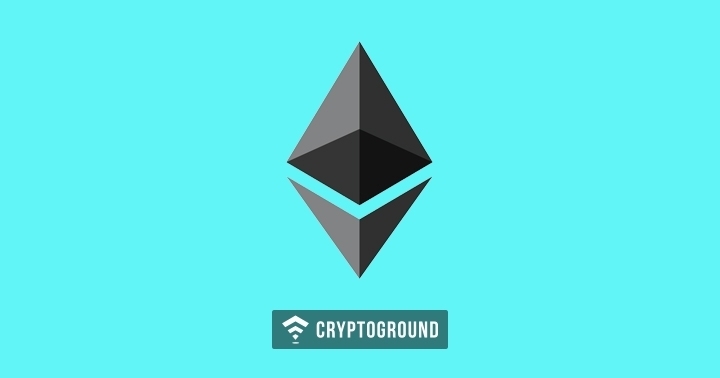 This is because these wallets allow you to have a greater control over your private key and you do not store it on any external machine or third party server. In addition to being a safe wallet, Ledger Nano S also supports multiple currencies. The wallet comes with an OLED display and offers the users with information about their stored currency. In addition to this - the wallet is high on privacy as well as it requires no personal information from a user. 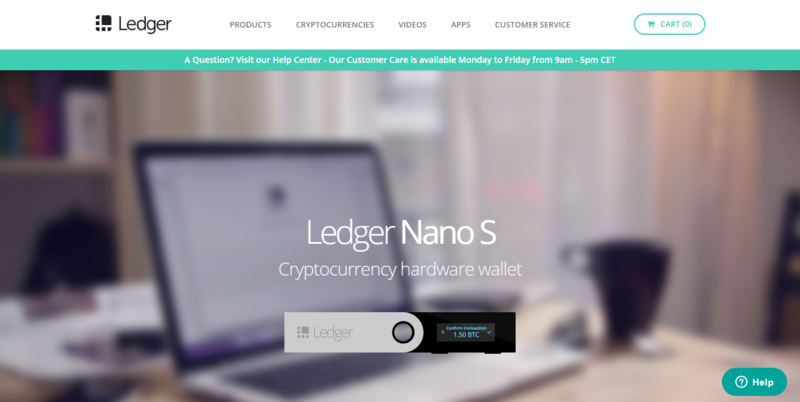 Ledger Nano S doesn’t cost much and offers a strong security for storing your Ripple cryptocurrency. The Toast Wallet is a fairly new name when it comes to storing Ripple. However, in the short time that it has been around, it has earned the trust of a large number of users. 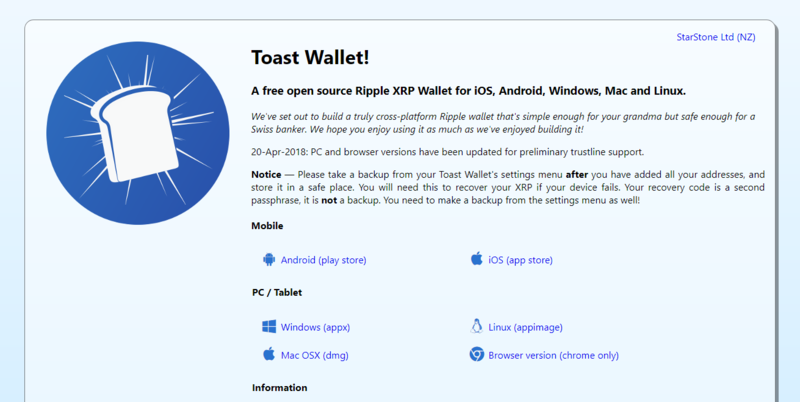 One of the best Ripple wallets, the Toast Wallet comes out for Desktop and Mobile users. It supports Windows and Mac OS, as well as Android and iOS devices. One of the best things about the Toast Wallet is the UI. The user interface is simple and easy to use, making it a good option for new users. The wallet does not store keys with a third party server but instead stores them on the device where it is installed - thus making it more secure than traditional web wallets. It is free to use, as well as open-source. The Toast wallet also comes with an easy to use backup feature. The Guarda wallet is a lightweight and easy to use multi-currency wallet. 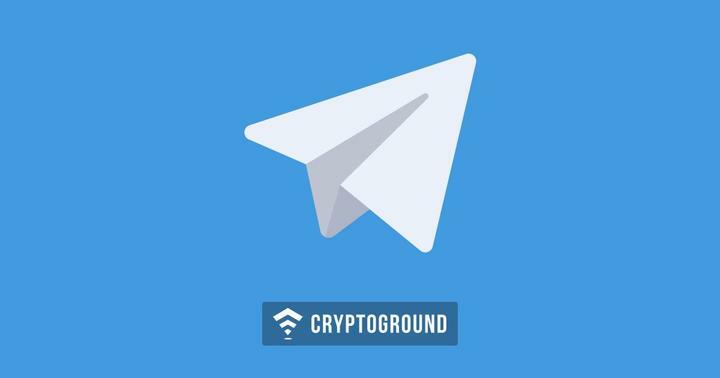 It comes with a number of features and offers a built-in cryptocurrency exchange! 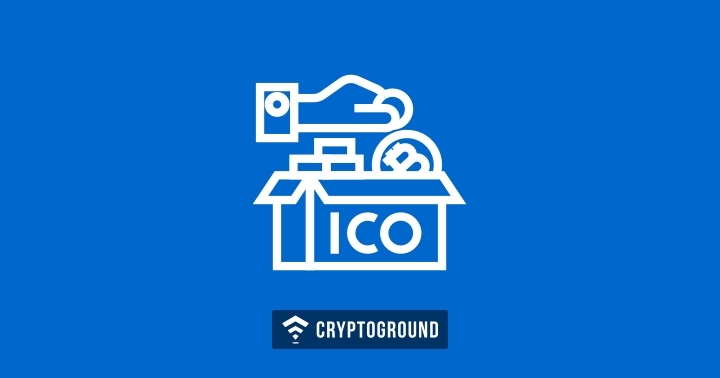 The wallet is highly secure and has been supported by many foundations. 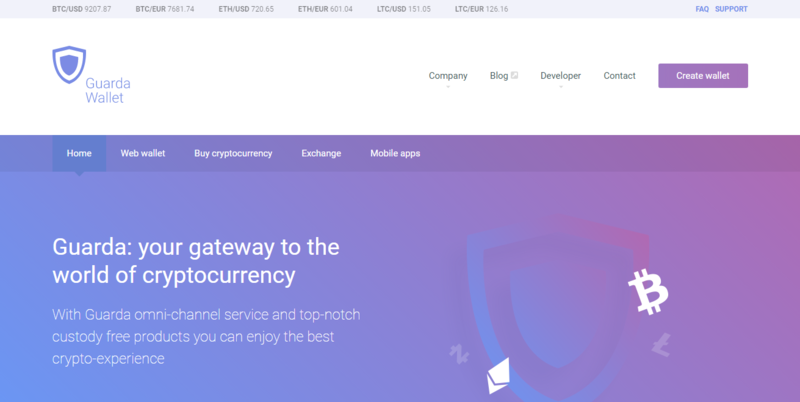 The Guarda Wallet has a web version as well as a mobile version. 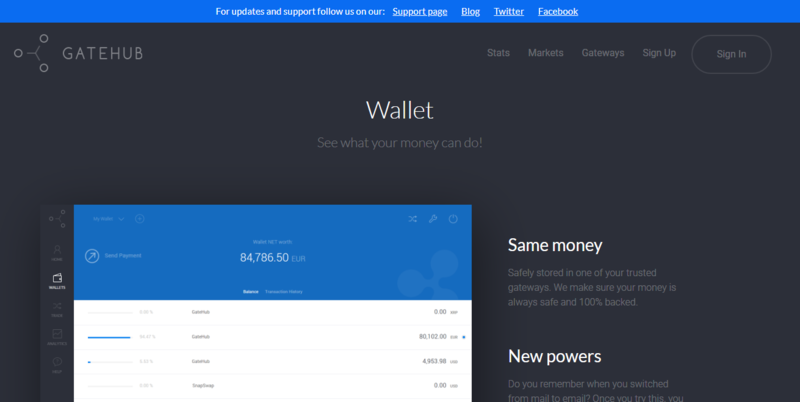 The wallet has been designed in a manner that it is both, visually appealing as well as easy to use, even for novice users. 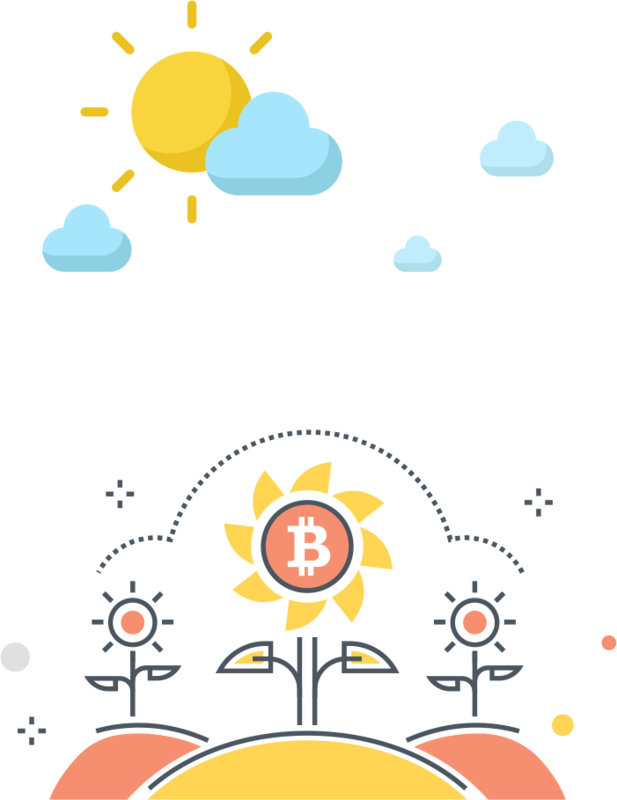 The wallet is available for Android users as well as iOS users and can also be accessed via its web version. 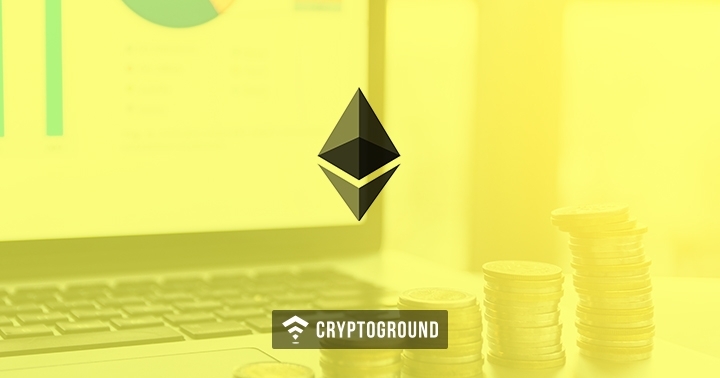 In one of their forthcoming updates, the Guarda wallet will soon allow you to buy cryptocurrency exchange as well - making it the one-stop solution to all your cryptocurrency needs. This is indeed one of the best designed wallets for Ripple. Exarpy - a smart play of words of XRP - is another popular wallet for storing Ripple. One of the most well known Ripple wallets, Exarpy is high on security as it stores your private keys on your device and can be accessed from any browser. 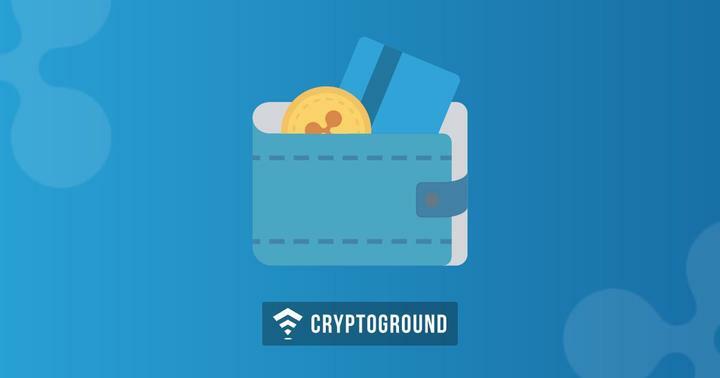 The wallet allows easy storage and transfer of Ripple without involving a third party service. However, the Exarpy wallet charges 0.0025 XRP per transaction (including the network fees). One of the best Ripple Wallets, Exarpy offers a safe platform to store your cryptocurrency as well as a great User Interface which makes it easy to use as well. In addition to this, the customer support team of Exarpy is also quite responsive and helpful. Gatehub is another of the most popular desktop based Ripple wallets. Gatehub is the official wallet for storing Ripple. 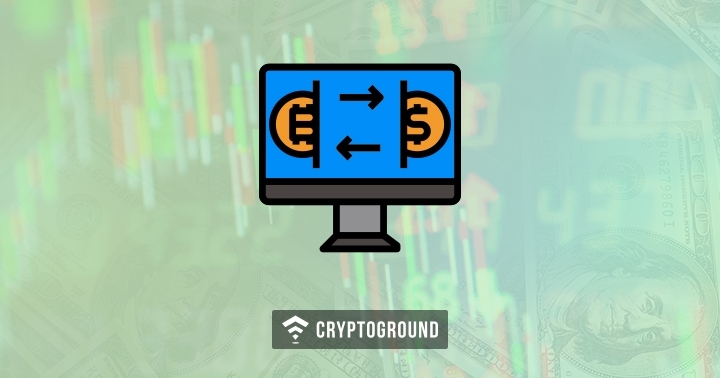 In addition to storing and transferring Ripple, the platform also allows you to buy Ripple in exchange of USD or EUR. It is very easy to set up and offers a simple and easy to use user interface, making it beginner friendly. The Gatehub wallet stores your keys on your PC - making sure that your account remains safe and no information is saved with a third party. The ability to buy Ripple directly via fiat money makes it a really popular Ripple wallet. However, the one major drawback that this Gatehub wallet has is that it is not so high on privacy. 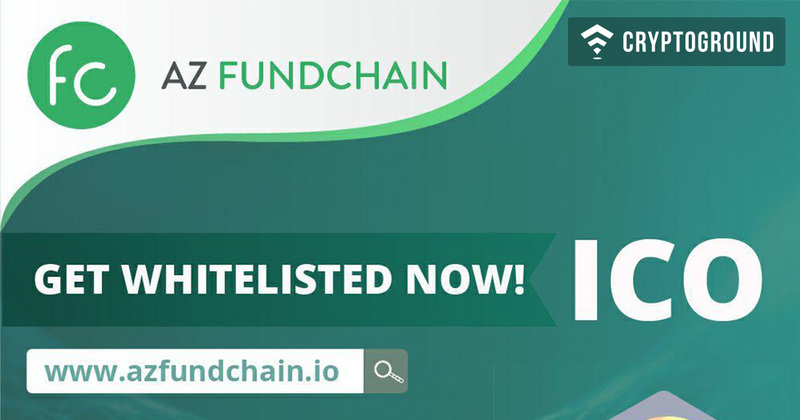 In order to use the wallet, you need to sign up on their official website and provide some personal details. Binance is one of the most popular exchange based Ripple wallets. 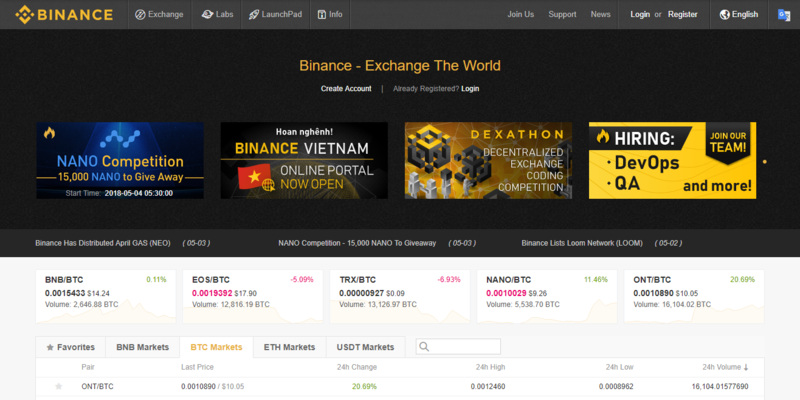 Binance has been around for a short time - but ranks among the top 3 cryptocurrency exchanges in less than a year! Binance is one of the safest places to store your Ripple. Although it is technically a web based wallet - Binance offers a number of safety measures including 2 Factor Authentication. Since Binance is a cryptocurrency exchange - you can easily convert other currencies into Ripple as and when you need it. You can also sell your Ripple at the exchange. Moreover, Binance also offers a 50% discount when BTC or ETH is traded for XRP. Simply put, one of the best exchange based wallets for storing Ripple! Poloniex is one of the most popular cryptocurrency exchanges and has been around for quite some time now. Trades worth hundreds of millions of dollars happen in Poloniex at a regular basis and it offers one of the best Ripple Wallets! 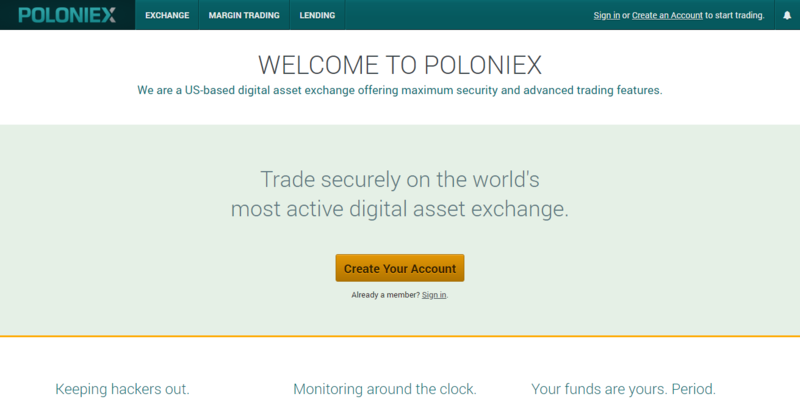 Poloniex, while being a cryptocurrency exchange - is one of the most trusted names for storing cryptocurrencies on the web. While your private key remains in possession of a third party server here, Poloniex has enough security measures in place. The biggest drawback of Poloniex is that it isn’t as user friendly as some would expect it to be - if you have been trading for some time, it is indeed a good option for you! For someone who prefers an exchanged based Ripple wallet - Bittrex should perhaps be the best choice. It offers the best of both world - a strong and robust security system and customer support as well as a great user interface. The biggest advantage that Bittrex has over both, Binance and Poloniex is that its user interface is beginner friendly. Again, being an exchanged based web wallet, the private key remains with a third party server. However going by Bittrex’s track record, it is perhaps one of the safest cryptocurrency exchanges. This is a good option for storing Ripple, particularly if you are a short-term trader or are trading in small amounts. Coinpayments is a controversial name when it comes to storing Ripple. 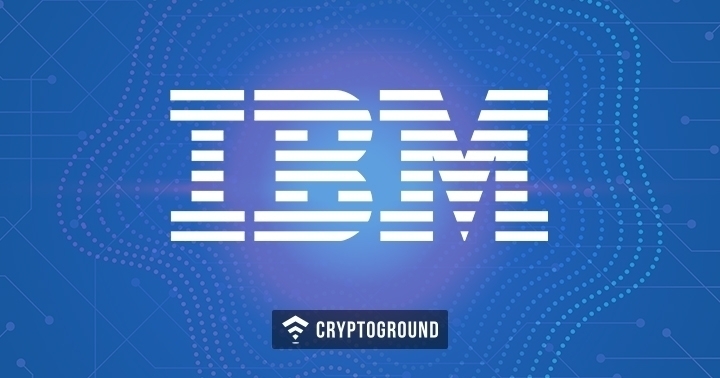 It is a cloud based wallet but Coinpayments is primarily known for their While it used to be one of the most popular Ripple wallets till last year - a bug resulted in a major security breach and things haven’t looked good since. 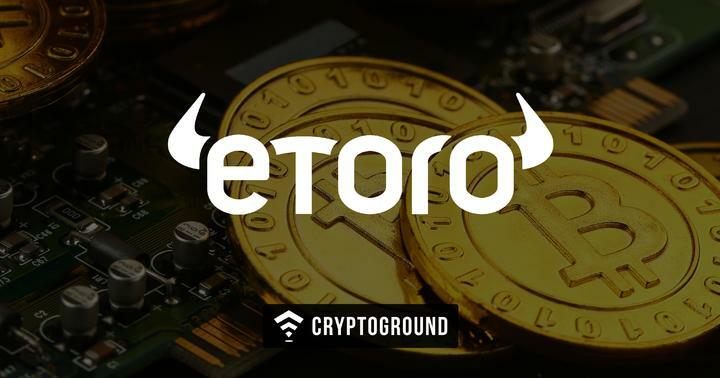 However, the wallet has since improved upon security measures and now offers multi-sig support as well as 2 Factor Authentication. 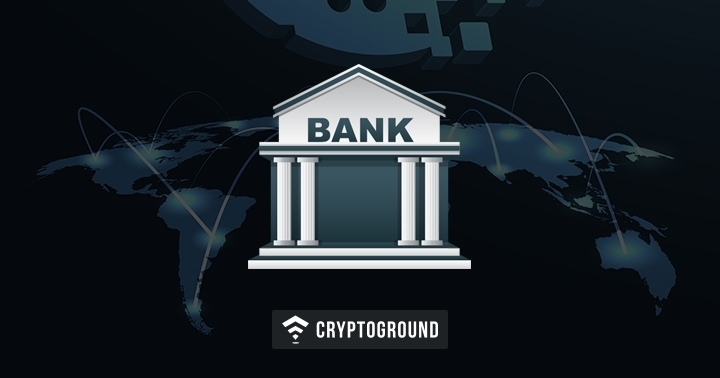 While personal deposits are free on this wallet, it charges a fee of 0.50% on incoming deposits. Apart from being a Ripple wallet, Coinpayments also supports over 70 other cryptocurrencies. 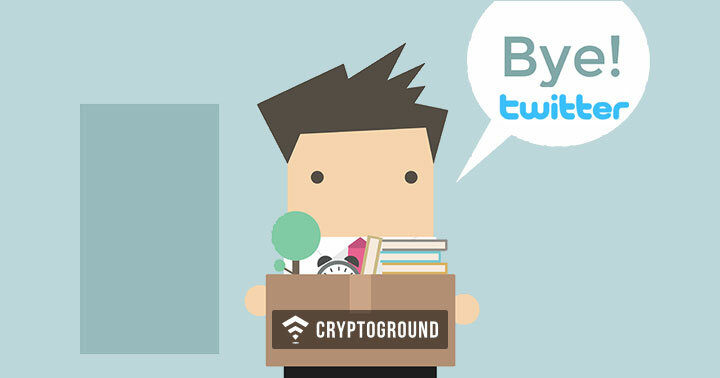 However, apart from their security issues in the past - their complex transaction fees tend to bother many users. 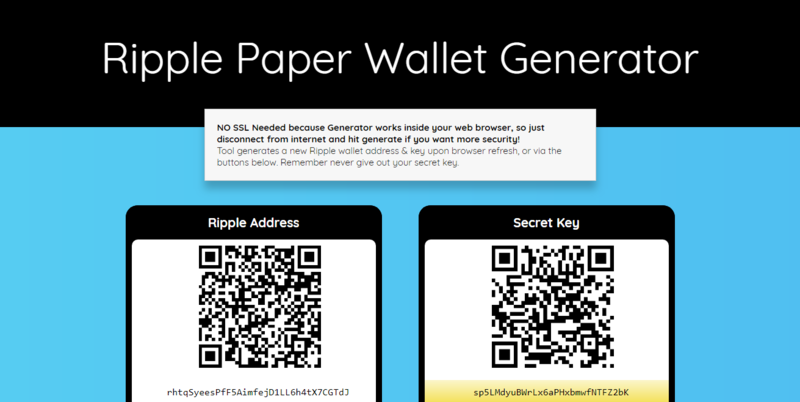 RipplePaperWallet is a service that allows interested users to easily create a paper wallet for Ripple. Paper wallets are considered to be safe because they do not involve saving your keys on any machine but instead on a piece of paper. This Ripple Wallet would basically be a piece of paper which contains both - your public as well as private keys. It is advised to store the piece of paper carefully or even create copies of it as paper can easily be damaged or lost. Moreover, it is essential you keep it with care because it can be dangerous if it falls in the wrong hands! 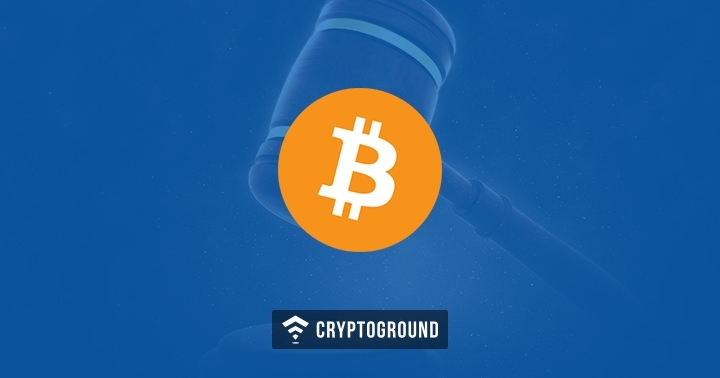 While these are the top 10 wallets of 2019 as per us - the final decision rests in your hand. Choosing the best Ripple wallet depends upon your needs, as well as your experience level. It is up to you if you are more comfortable with a desktop based wallet or with a web based wallet. There’s only one option for a hardware wallet. When it comes to choosing an ideal Ripple wallet, privacy too matters. 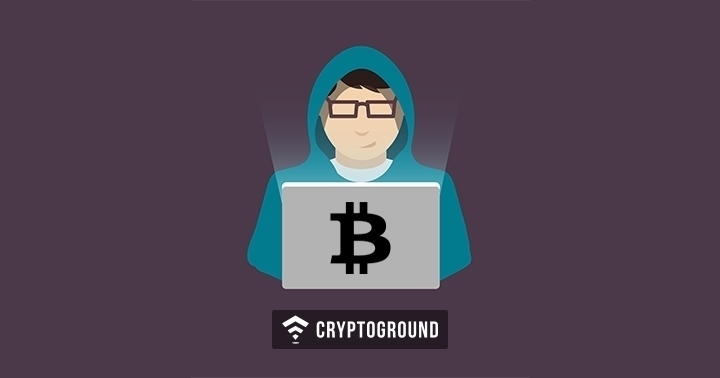 Those who are looking for a more anonymous means of storing their Ripple cryptocurrency cannot rely on exchange based wallets. Paper wallets, while being secure, are susceptible to damage. There are many different options and combinations - and the final call is yours based on your preferences! 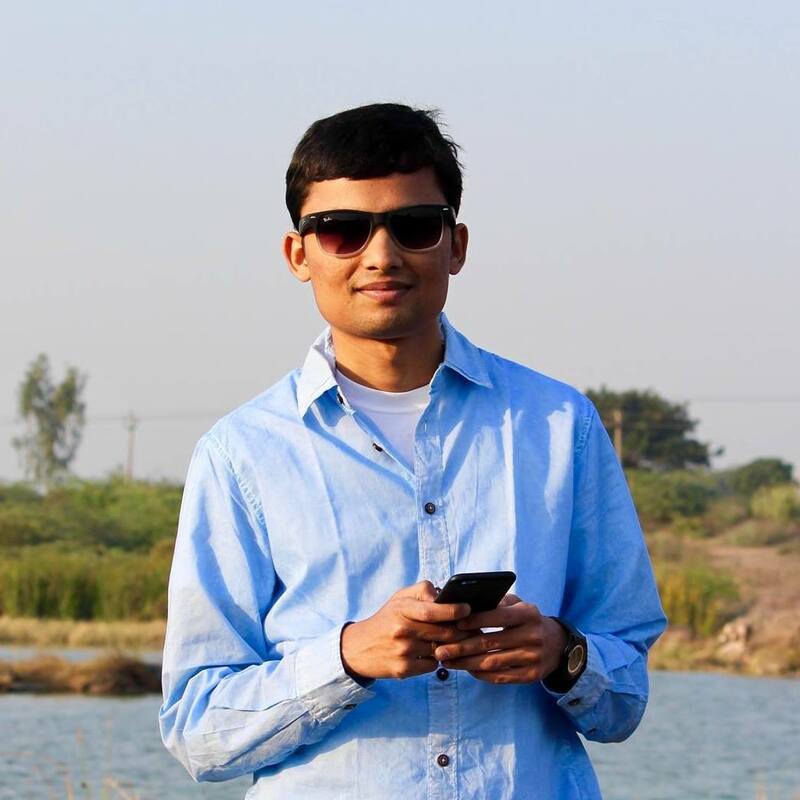 Vivek is a computer engineer by education and a cryptocurrency & blockchain enthusiast by profession. 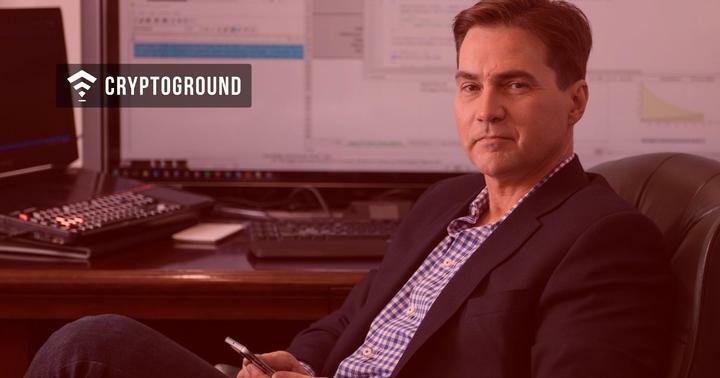 He has been into cryptocurrency space since 2014 and has worked with various online media sites like Newsient, Technostalls, etc. in the past. 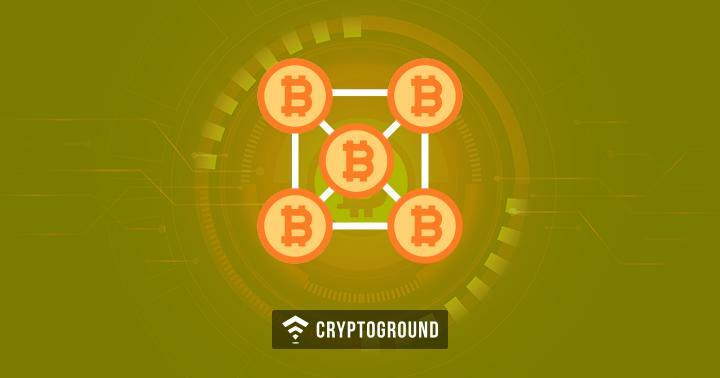 Vivek believes that since the crypto industry is at a nascent stage, speculations and rumours are on the rise. He, therefore, envisions to cater the right news in the right form to help the audience separate wheat from the chaff. 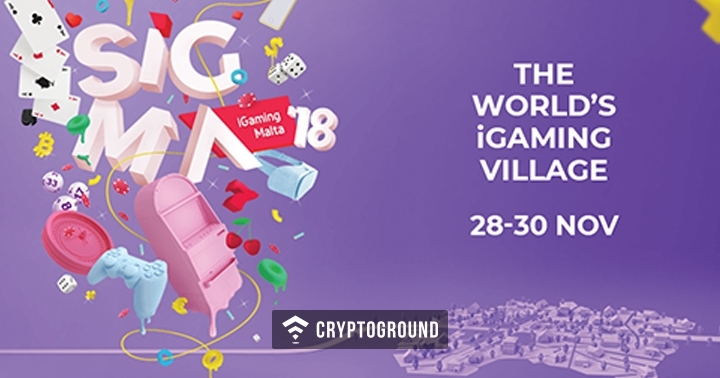 Vivek is also an active speaker at various tech and blockchain events and has been featured in the mainstream media such as Times of India, Hindustan Times, The Hindu Business Line, etc. Fear of missing out? Come on,those were the old days. 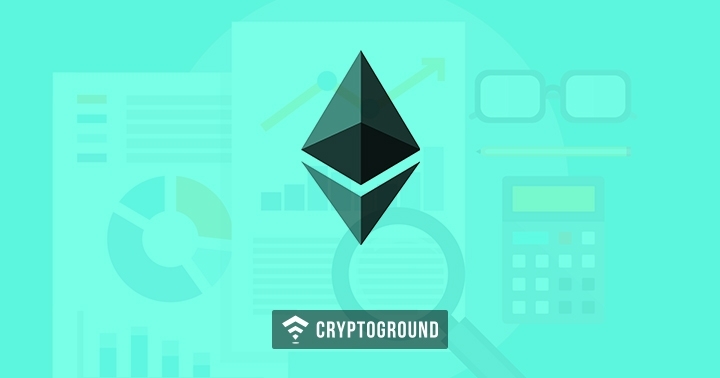 Here’s the Cryptocurrency guide for you to get started! 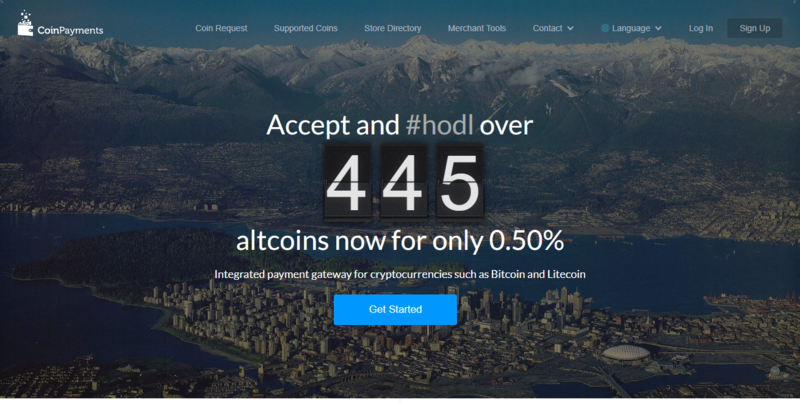 How to Buy and Sell Cryptocurrency?